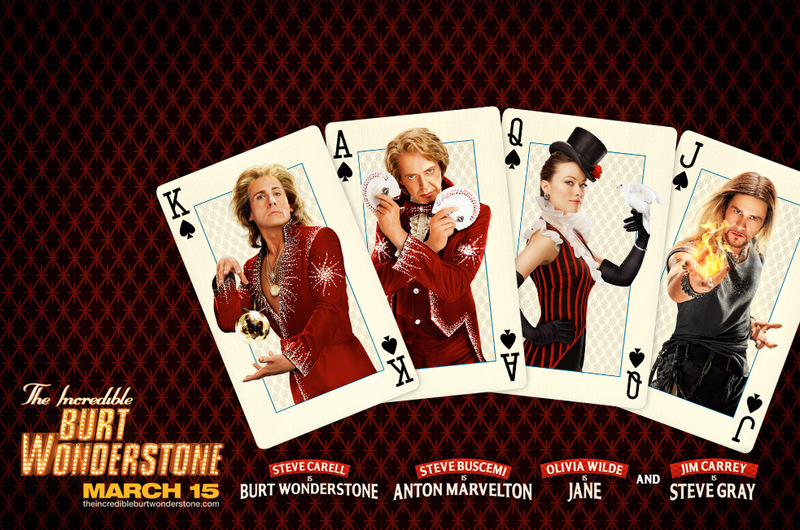 The movie Burt Wonderstone: trailer, clips, photos, soundtrack, news and much more! 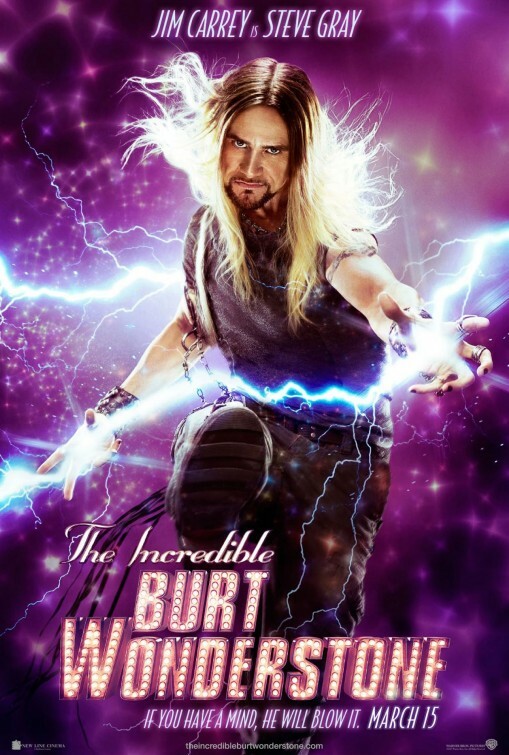 Are you ready to witness feats of superhuman power? 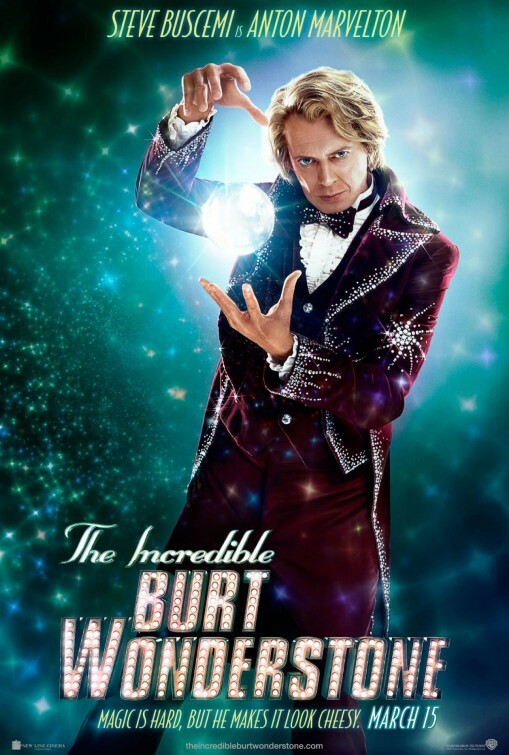 Want to feel the heat of their magical wands? 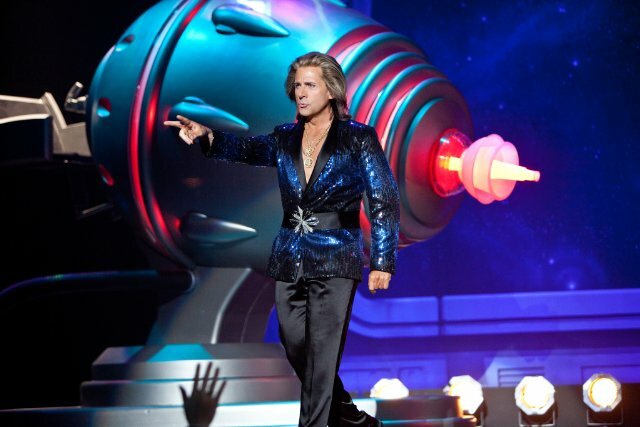 Get your ticket now then! 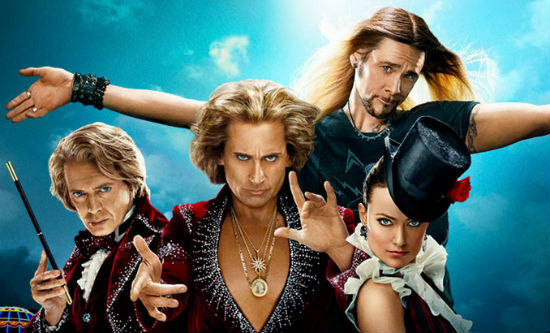 It must be really hot in that giant glass box, no wonder Steve Carell is sweating like a pig! 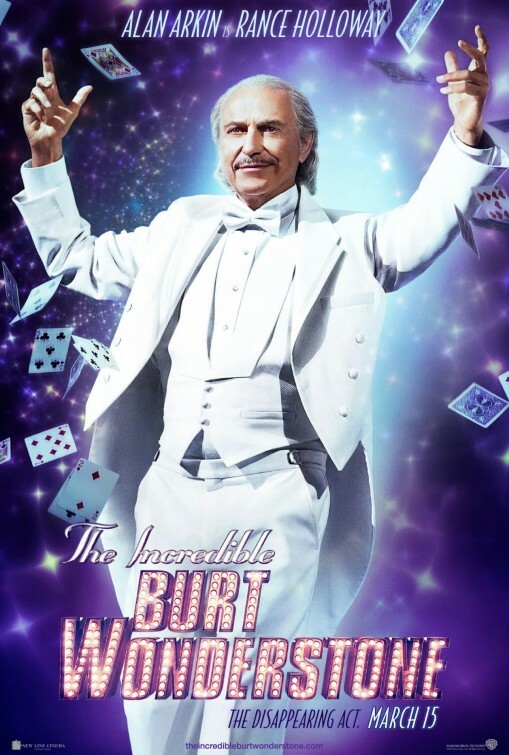 Josh Holloway is the magician who inspired Burt to become a magician. 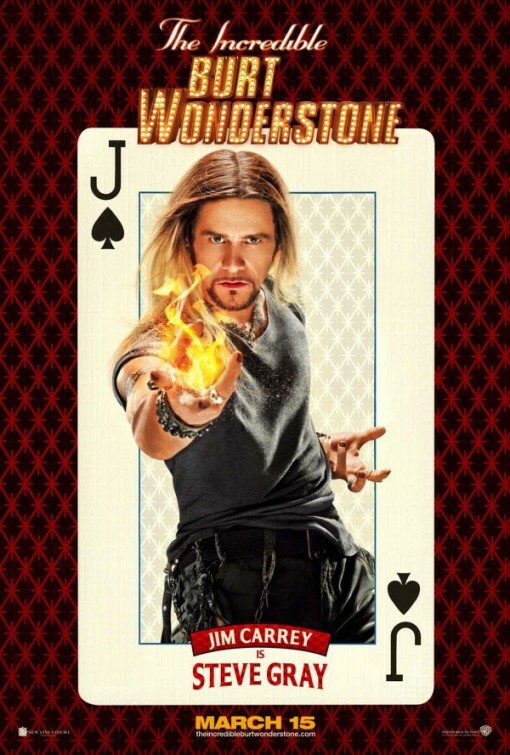 Have you ever wanted to be a magician, a world famous magician? 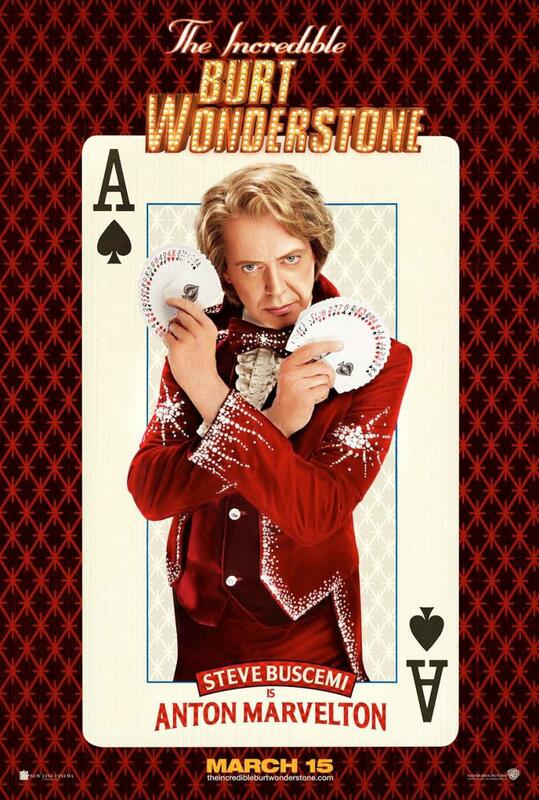 Well learn a Steve Carell and Jim Carrey! 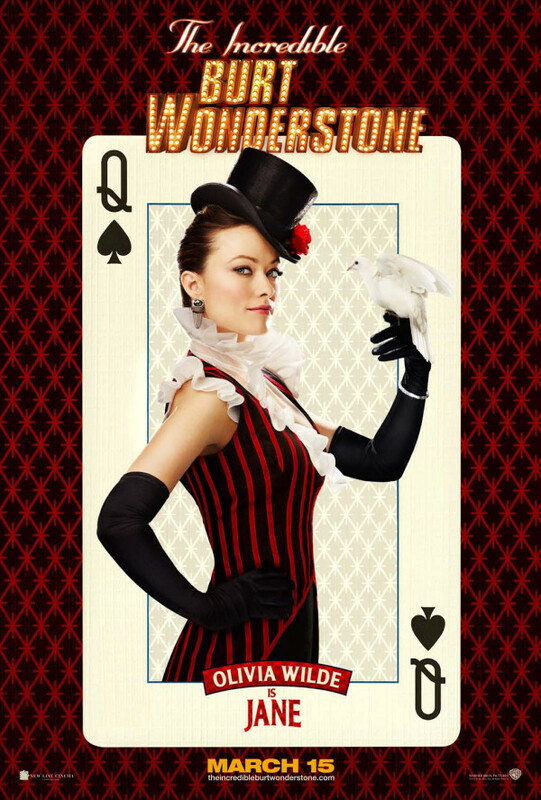 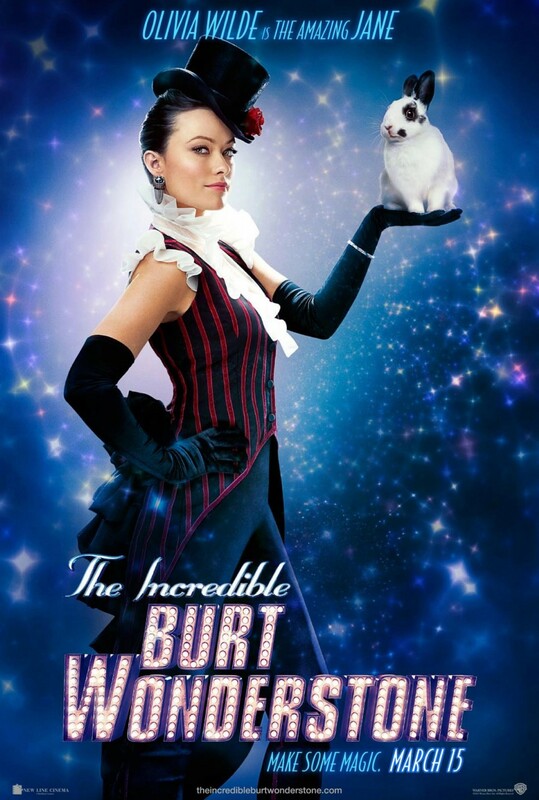 The film is also starring Olivia Wilde and Steve Buscemi. 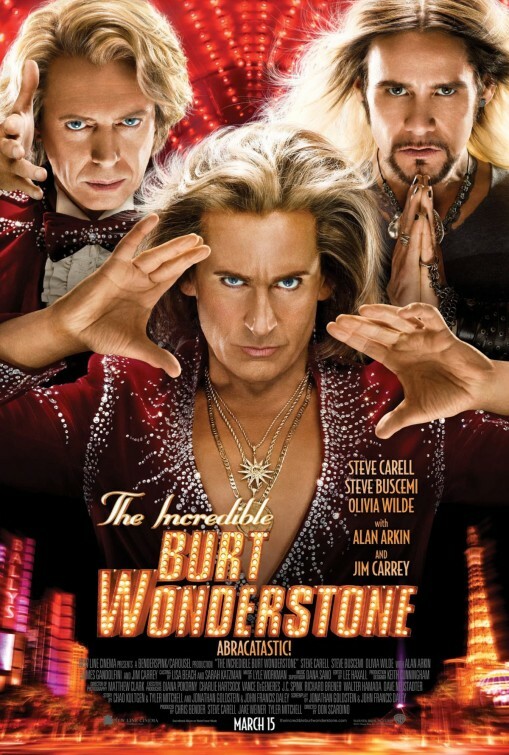 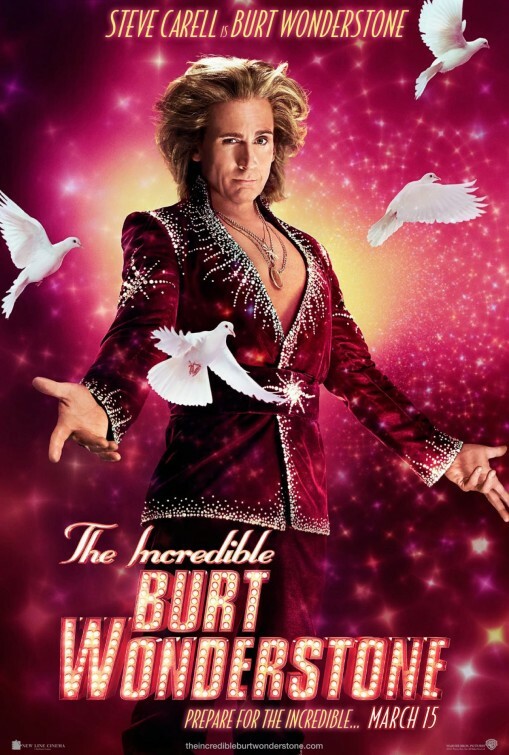 The release date of The Incredible Burt Wonderstone is set for March 15, 2013. 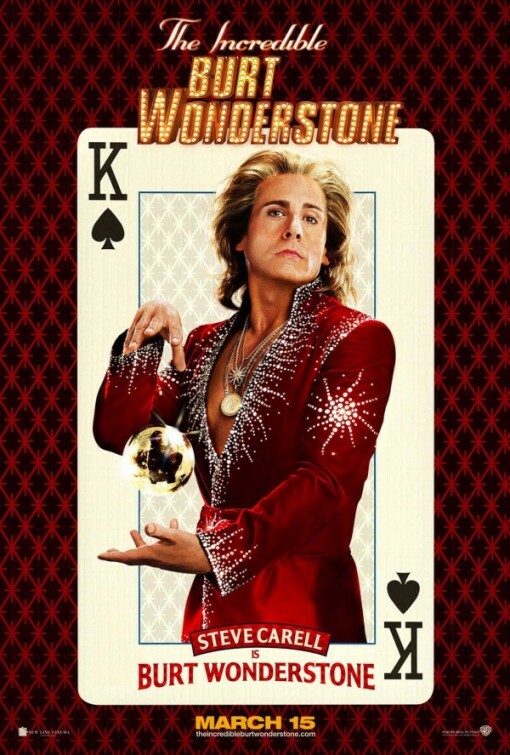 Steve Carell looks like a pop star from the 1970’s with that wig!